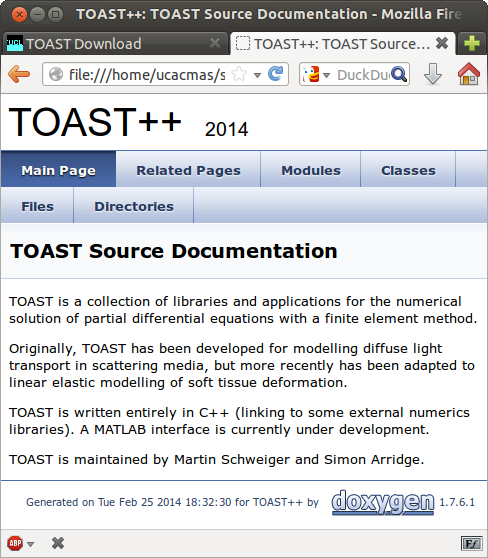 Toast++ is under active development at University College London, Department of Computer Science and the Centre for Medical Image Computing (CMIC). The principal developers are Martin Schweiger and Simon Arridge. 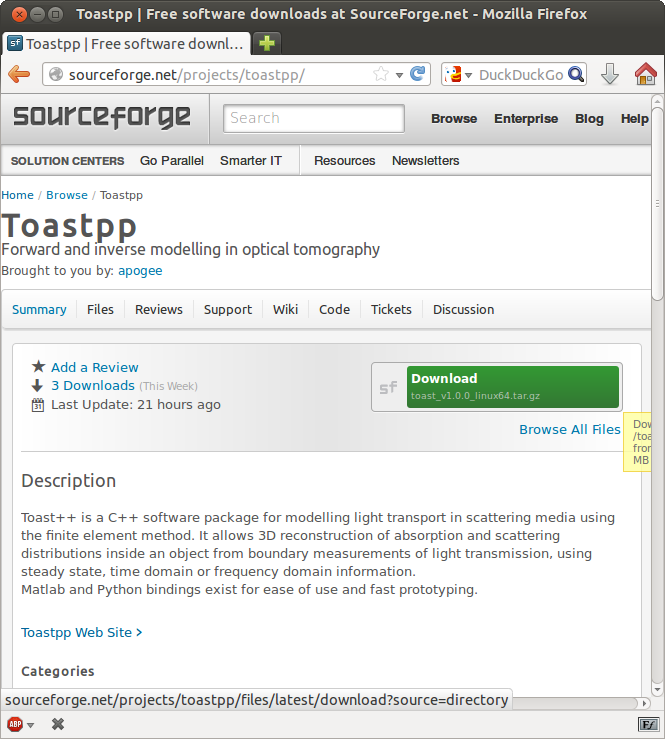 The best way of getting into contact with us is via the Toast support mailing list. You can also report issues and suggestions on the Issue list of the Github project page.